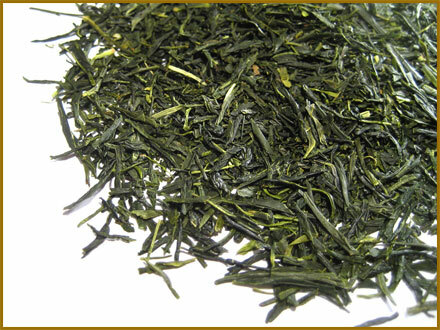 It is a great pleasure to introduce our Japanese green tea online shop “Chanoya”. Chanoya means simply “tea shop” (茶ノ屋) in Japanese (cha=tea, no=of, ya=shop). Chanoya offers some of the finest loose teas from Japan’s traditional tea growing region, Uji (Kyoto), which produces rather small quantity but high quality teas. The selections of Japanese green tea, and the other tea such as flavored black tea, oolong tea, herbal tea are offered for your enjoyment. It’s still difficult to find good Japanese teas outside of Japan. 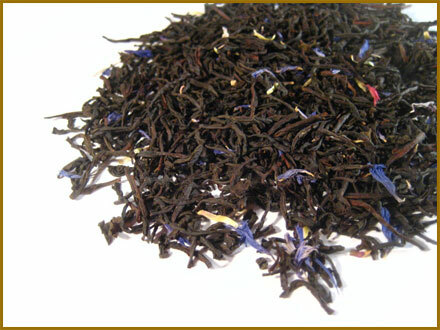 Therefore, our mission is to bring you a simple but refined selection of loose leaf teas, and share the pleasure of the way of tea as it’s part of our culture. 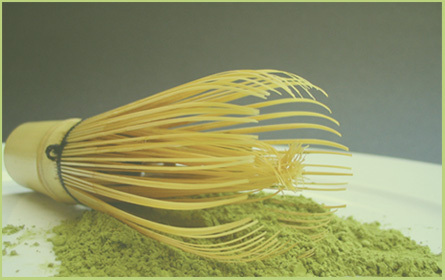 Chanoya is an on-line tea room to exchange experiences through tea. Welcome all!